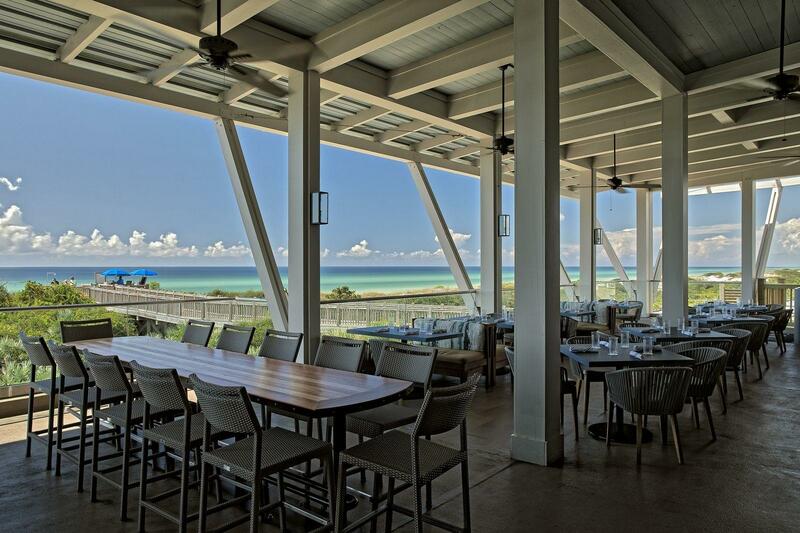 FOOW - Welcome to Our 30A Seaside Restaurant in WaterColor, Florida! 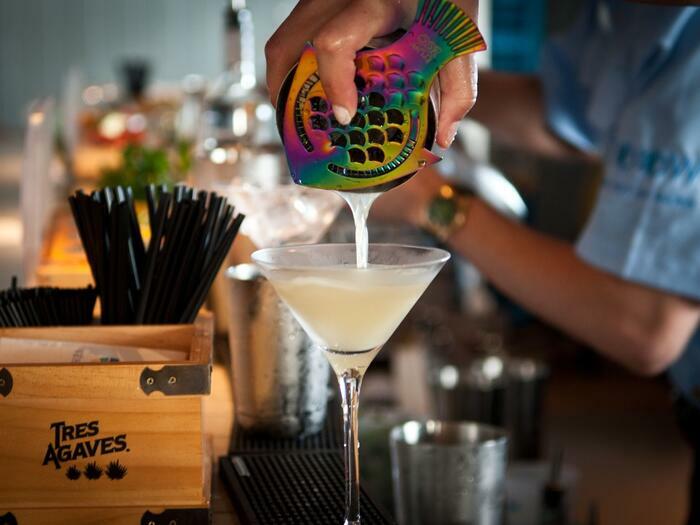 FOOW is the acronym for a new iteration of the WaterColor restaurant formerly known as Fish Out of Water. FOOW remains committed to offering the same high-quality service and cuisine it is known for, now in a more approachable coastal setting. 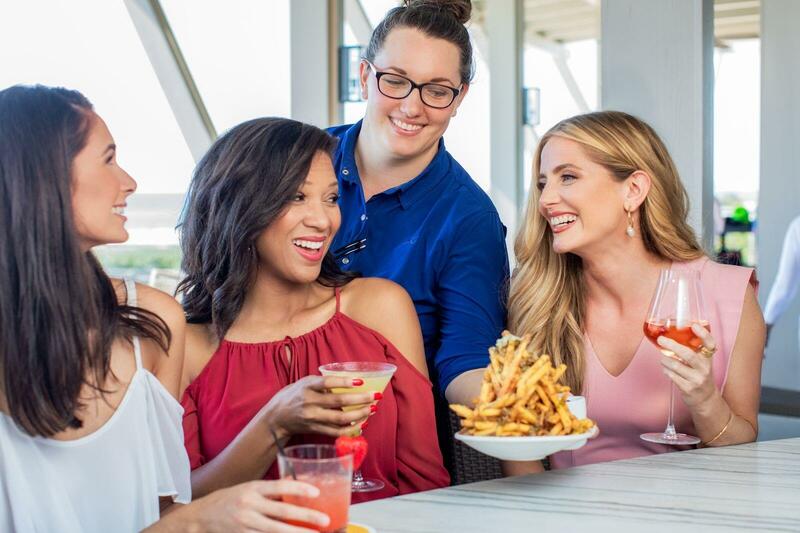 As one of the 30A area’s only large family-style restaurants and bars overlooking the Gulf of Mexico, FOOW embodies the spirit of the WaterColor community: coastal, fun, and unpretentious, with impeccable service and cuisine. 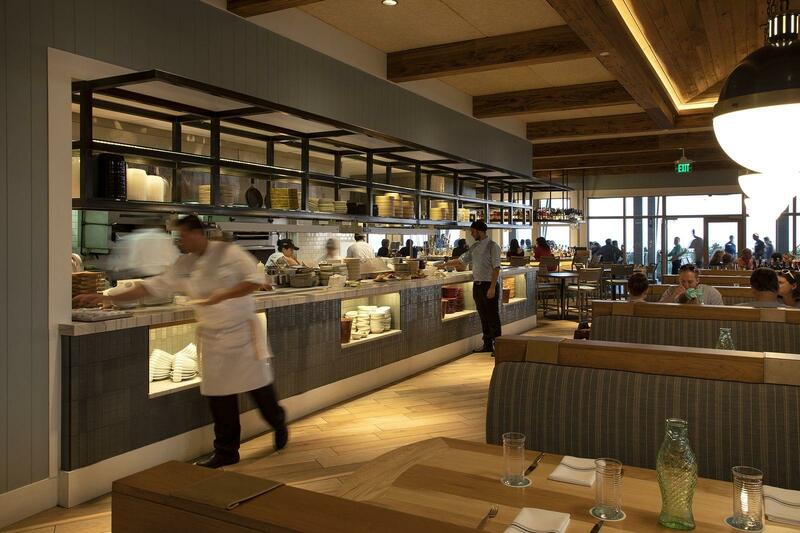 A destination for eating well in lively and approachable surroundings, FOOW is “WaterColor casual” at its finest! For FOOW branded merchandise, including adults and kids apparel with light-hearted, fun phrases, be sure to visit the FOOWshoppe, located at the main entrance of the restaurant. Serving locally sourced Southern cuisine for lunch and dinner, FOOW also features live music seasonally. The expanded FOOWbar offers an inspired beverage program featuring some of the world’s best tequilas, rums, and more! For large groups for special celebrations, the FOOWroom is a private getaway from the crowds, surrounded by an impressive wine cellar. Take a souvenir home from our FOOWshoppe, including branded merchandise, adult and kids’ apparel, and more. In an effort to seat our guests more efficiently, we do not accept reservations.